Centrally located in Freeport, Read Park offers acres of recreational area. 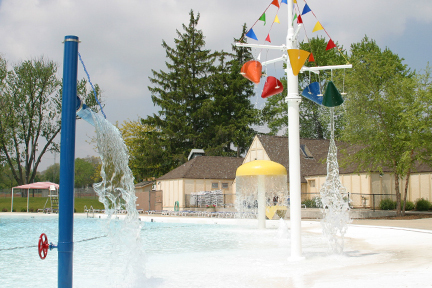 Read Park is the home of the Read Park Family Aquatic Center, complete with a zero-depth swimming pool, water slides, spray features, and sand volleyball area. 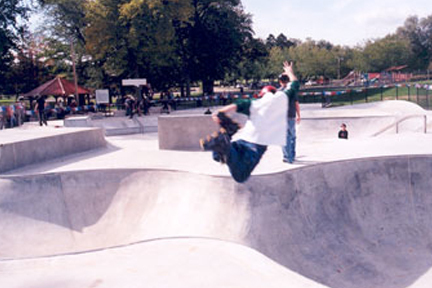 Read Park’s newest amenity is a 11,000 square foot concrete skate park that features obstacles, ramps, rails, bowls and ledges for skateboard and in-line enthusiasts. 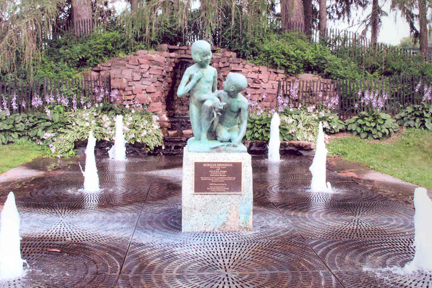 The Read Park Pavilion is home to many of the Park District’s recreation programs including Tai Chi, painting, stained glass, martial arts and other programs. Located near the pavilion are basketball courts, children’s playground and softball fields. 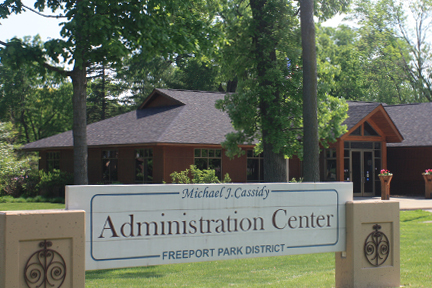 Read Park is also the home of the Freeport Park District Administration Office, built in 2004. The office is located at 1122 S. Burchard Avenue and is open from 8:00 AM to 5:00 PM, Monday through Friday.